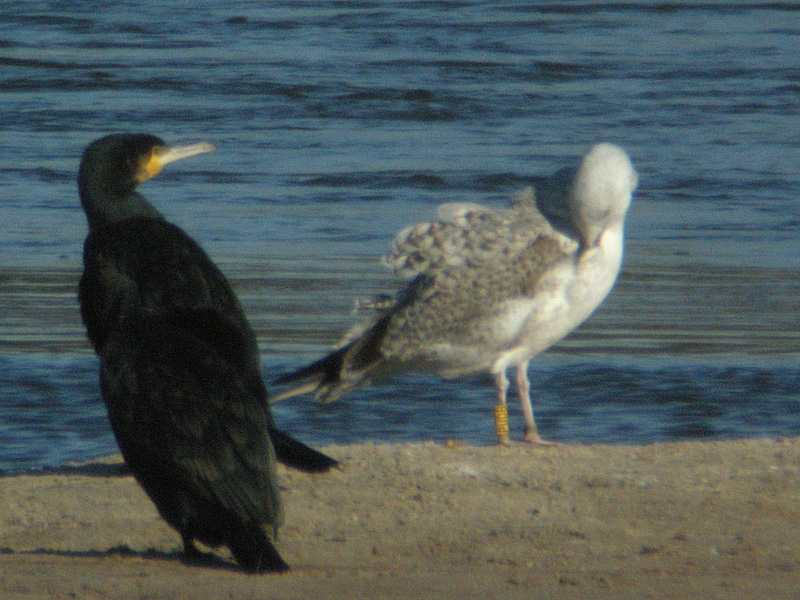 Larus cachinnans 1CY PUDB October 17 2010, Lubna, Poland. 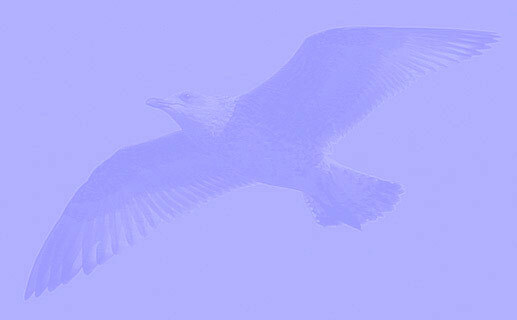 Picture: Michal Rycak. 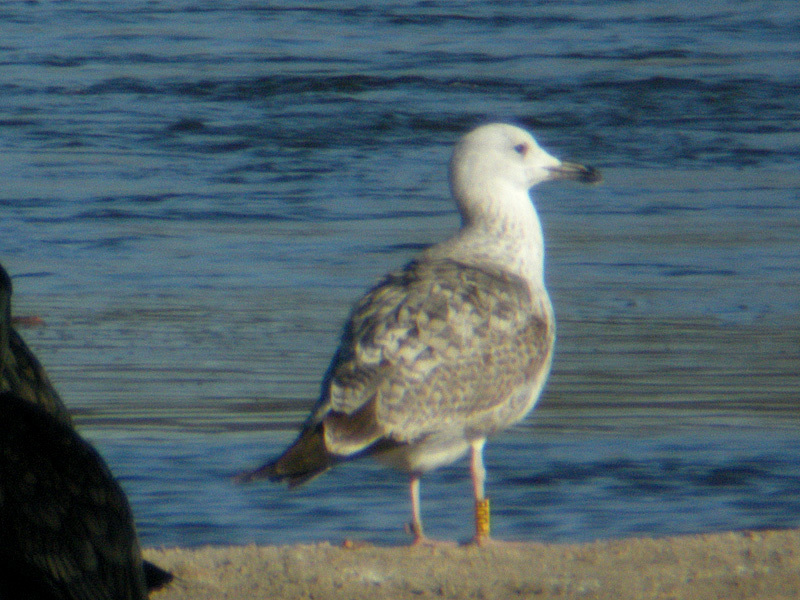 Yellow PUDB, probably ringed as pullus on June 05 2010, at Cherkasy Kreminchuk reservoir, Ukraine (49,4 32,15). 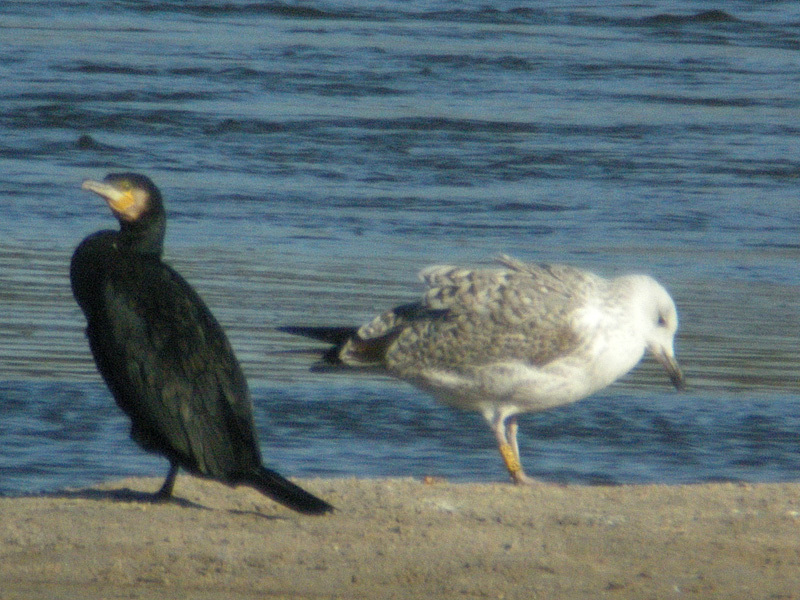 Almost all visible MC, LLC and LC (inner coverts) and upper tertials replaced.